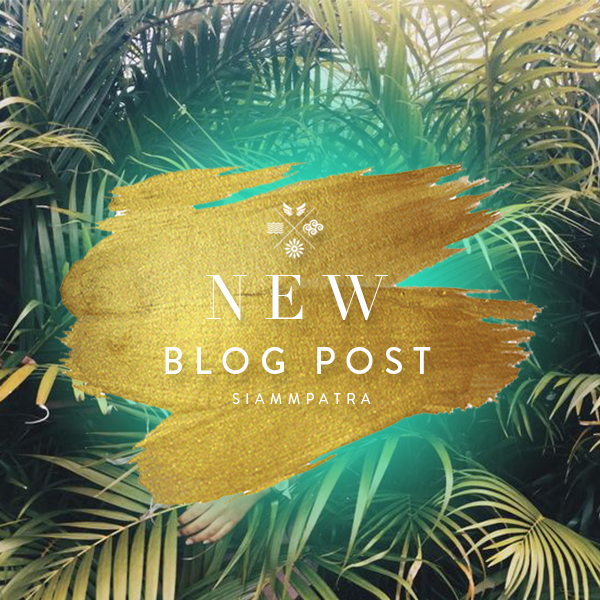 Now don't get us wrong... we're most certainly not the type of people who walk around carrying just the bare essentials, the necessities of daily life, the triangle of organisation, just our purse - keys - phone. Oh no! We're in fact the type of people who walk around with quite literally everything but the kitchen sink. Bags bigger than our dreams, carrying our entire lives within them, just incase, you know - you really never know when you'll need a 'free smoothie' voucher from last July, or if one day the perfume tester cards stacking up at the bottom of your bag will be needed to write your first novel upon. Big bags are great - stylish, practical and truly effortless. But those days often call, however, when the desired element of 'chic' fails you somewhat, and your daily tote of life just won't do. 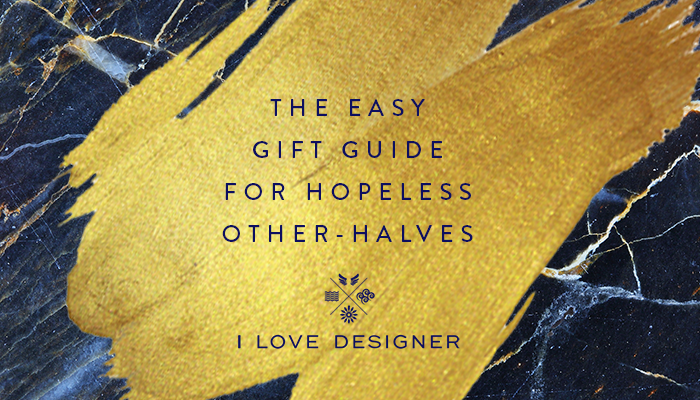 One of our favourite accessories (please don't ask us to ever pick just one) are of course, the loveliest clutch bags by some of our loveliest designers. 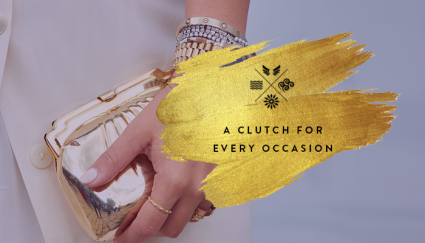 Sourced from all over the world, our collection of clutch bags offer a look, a style, an occasion for anyone and everyone to feel more than equipped to go about their day with indeed just the bare essentials - plus a rosy lippy or two... 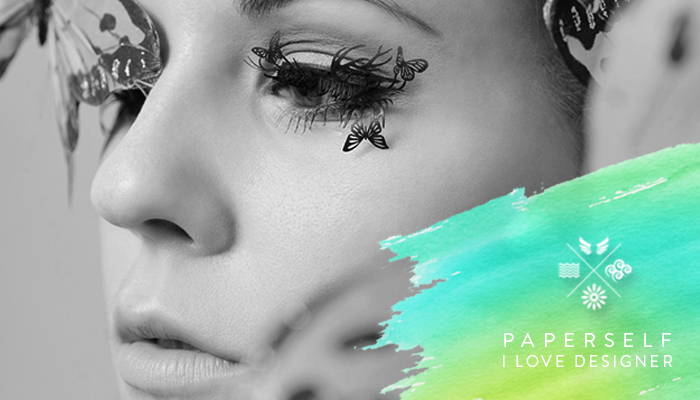 (obvs!). 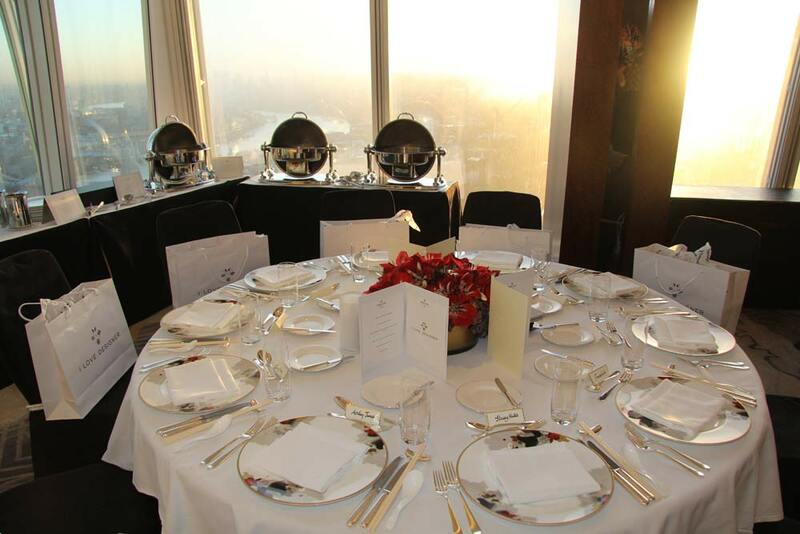 First and foremost, event of the minute, the Christmas party. 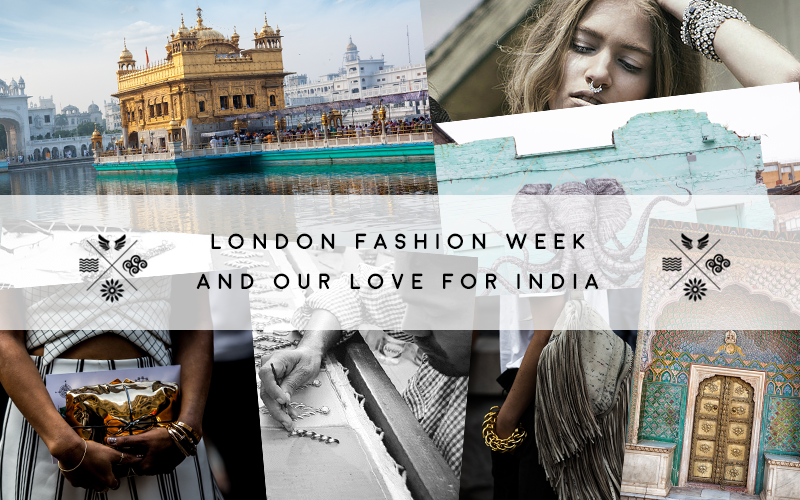 Prepare to dazzle - that's what you've been planning your outfit for the last 3 months for right? Everyone's always after something that will turn heads, keep it classy, that no one else in the office will have found. 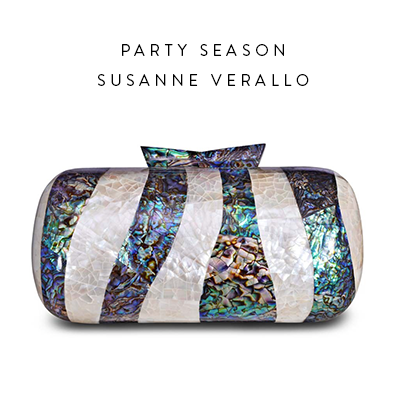 Queue Susanne Verallo's Paua Mother of Pearl Box Clutch, made from Philippine shells and traditional techniques. 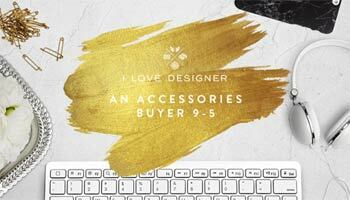 Be bold, be daring, and add that much needed sparkle this season! Time for some fun! Nothing means happy like a Saturday morning with your favourite girlfriends. Anything goes here, just be sure it makes you smile. 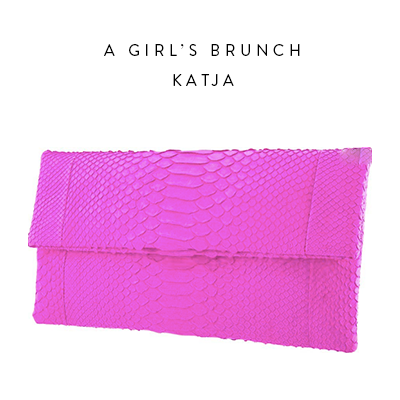 Shop our collection of clutches here, or take a look at this Hot Pink Envelope Clutch we've picked for you. Made from ethically sourced python leather, Katja's collection of bags will add a pop of love, colour and happiness to any outfit. Team this one with skinnies, a white boyfriend shirt and a messy bun! A timeless classic, everything goes with black! 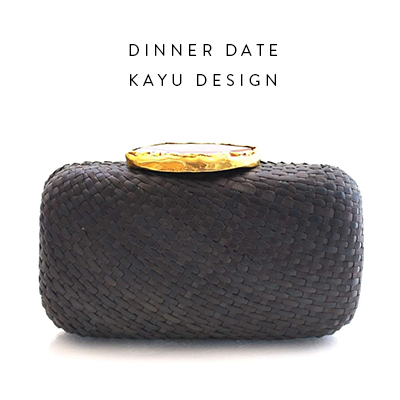 Made from handwoven straw and topped with a glimmering natural agate stone, this piece, inspired by traditional techniques from South East Asia, designed by Kayu, is a must for a dinner date, event or outing. The laid back feel fused with glistening details makes this the ideal pairing for your fave jeans and heels combo or a décolletage-revealling jumpsuit. Looking glam whilst running weekly errands is just a must. 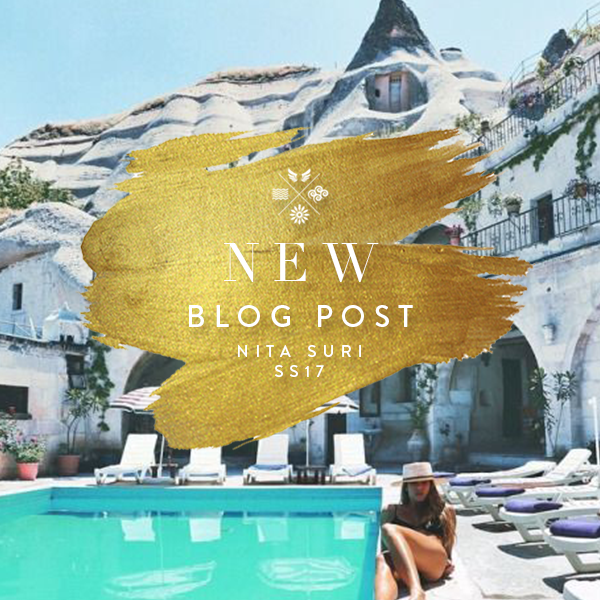 Feeling beautiful will tick things off the list much faster so you have more time to do life's more important jobs... booking holidays, shopping for more accessories, popping another bottle of Prosecco... 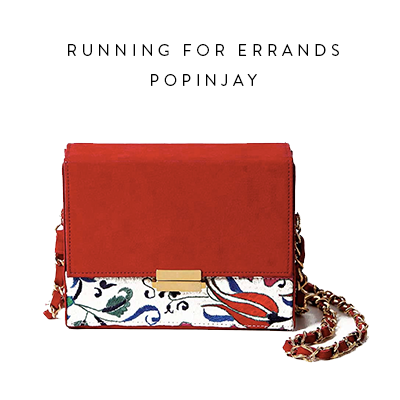 The Iznik Scarlett Embroidery Box Clutch by Pakistani designers Popinjay adds the perfect amount of glam swung over casual jeans, pumps and a cosy knit or quirky bomber jacket. Packing light, as you know, is something we're not overly great at. And so picking key, interchangeable pieces for a weekend away is vital in making sure you have exactly something to go with everything whilst you're away from home. 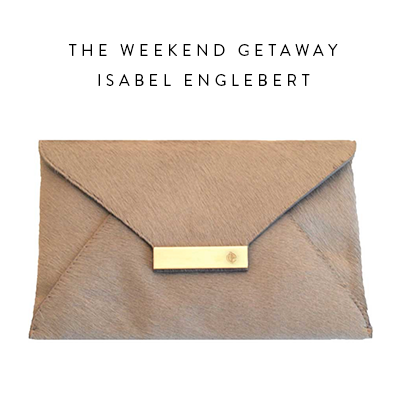 The versatile and utterly adorable envelope clutch by Isabel Englebert is a mink pony-hair, classic style that embodies sumptuous texture with wearable colour to match any look you're spotted in. 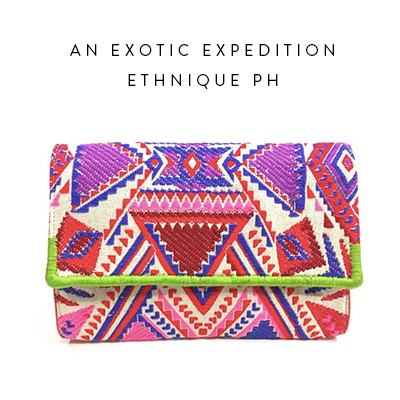 We're never far from a bohemian beauty, and if you're off for some winter sun (you lucky thing) then the Aurora Purple Clutch by EthniquePH is your new best friend. Take her to a far away paradise, made from bright and sunny handloom fabric, she'll look absolutely gorgeous teamed with an embroidered kaftan and gladiator sandals.